If you are a person for whom cleanliness is always a top priority, then you know the importance of a good vacuum cleaner. Vacuum cleaners help you clean the dirt, debris and grime with flawless effectiveness. Gone are the days when cleaning used to be a nightmarish experience. The old days and ways of cleaning are gone. The power of vacuum cleaners has been changing houses and lives for past many decades. Vacuum cleaners are now available in different sizes, shapes, colors and designs. However, you need to keep in mind that colors and designs can be misleading as you would need a machine that not only looks good, but also meets your daily cleaning requirements. Therefore, the efficacy of the machine trumps its looks any given day. You need to make sure that the vacuum cleaner that you finally decide to purchase really gives you what it promises – a flawless cleaning experience. Now, you must be thinking which vacuum cleaner you should go for. It can be quite a challenging task to choose a product when the market is rife with hundreds of brands that all claim to offer the best products. 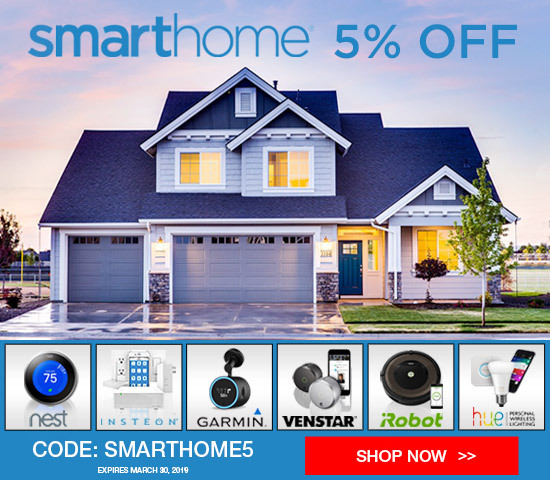 It can really be overwhelming for you to select a particular product as there are innumerable types available in the market these days. You can choose from a wide variety of vacuum cleaners depending upon your need, preference and of course, your budget. When you are looking for a vacuum cleaner, it is very important to take into consideration its size and its effectiveness. If you cannot make up your mind about which vacuum cleaner you should go for, do not worry. We are here to help! We have done meticulous research on the available brands of vacuum cleaners and we can assure you that the Dyson Cyclone V10 series will not disappoint you. Following on from previous series such as the V6 or V8, the Dyson V10 series incorporates the latest technological innovations to improve performance all around. Dyson are so confident of cordless technology, that it recently announced it is going to stop developing corded vacuum cleaners. When you look at the features and pros and cons of the Dyson Cyclone V10 Cordless Vacuum series, you can easily see that the advantages clearly trump disadvantages. Yes, it has some issues, but all the greatest of products have their quirks! 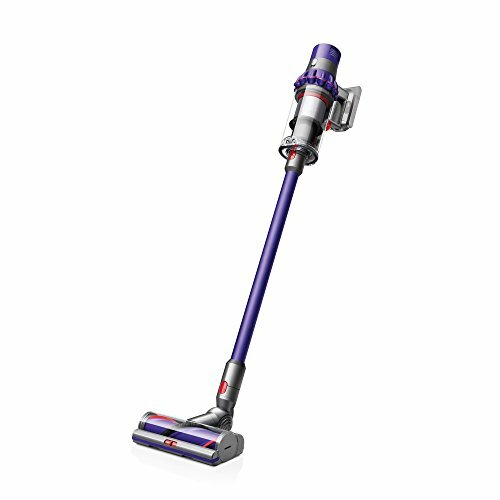 If you want the BEST, most versatile vacuum cleaner with all the advantages of being cordless – to let you clean all around the home with no restrictions – the Dyson Cyclone V10 series will not disappoint you. They have great suction power that removes the stubborn dirt and grime particles easily. It is a lightweight vacuum cleaner with the suction power of bulky machines. It is not only good for hard floors and carpeted floors, but also it can effectively clean stairs and furniture in no time. If something gets clogged up in the roller, you can easily pull it out, clean it and put it back. As easy as a piece of cake! 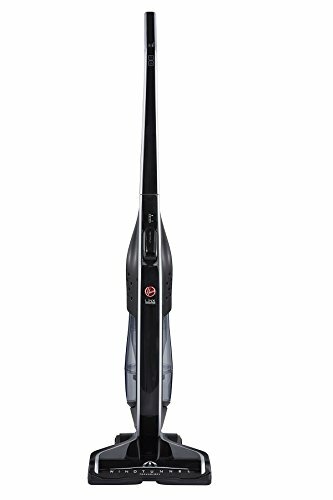 It comes with the three power modes that you can use whether you need to do some heavy-duty or lighter cleaning. It comes with a convenient dock station as well that makes it very easy to charge and stow away. And there is a model for all your needs. The V10 Animal, is engineered with pets in mind. With a torque drive cleaner head, it also has mini soft dusting brush and mini motor head tools, as well as a crevice tool and a combination tool. It has a larger bin capacity of 0.77 L and weighs 5.86 lbs. The V10 Absolute also has the larger bin and cones with an additional soft cleaning head, for gentle cleaning of hard wood floors. Finally the V10 Motorhead is a lighter machine at 5.05 lbs, but it has a smaller bin capacity if 0.54 L. It has a direct drive cleaner head and is supplied with both a combination and a crevice tool. It becomes easier to assess the quality of any product when it is compared to other similar products in its category. 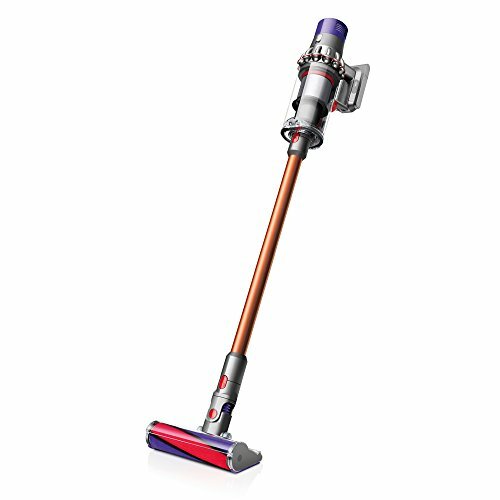 Dyson V10 Cord Free Vacuum is not the only stick vacuum available in the market today. There are many other brands that too claim to be most effective in the category. Let us take a look at a couple of other products that are available in the market. One of them is Shark IONFlex 2X DuoClean Cordless Ultra-Light Stick Vacuum IF251 Blue. Very popular with users, this stick cleaner has 2 removable, rechargable lithium-ion batteries and a charging dock. This means that you can charge one battery whilst cleaning with the other, so you can keep right on cleaning. It easily converts to a handheld vacuum for floor to ceiling cleaning and comes complete with a range of tools, including a Pet Multi-tool. There is a range of performance enhancing power settings tailored for your cleaning needs anywhere in the house and its Mutli-Flex technology allows you to target even those hard to reach places. Finally the DuoCleanTechnology features a bristle brush to deep clean carpets, and an additional soft brushroll to pull in larger particles. At 8.7 lbs this is heavier than the Dyson V10. 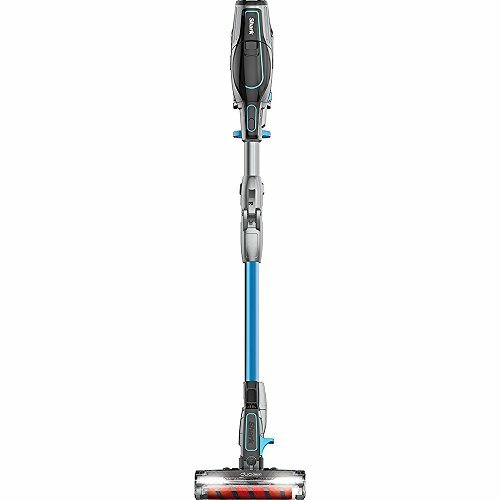 The second to consider is the Hoover BH50020PC Linx Signature Cordless 18V Lithium Ion Stick Vacuum Cleaner. This machine is powered by the LINX® Cordless Fade-Free Lithium-Ion Battery System and the interchangeable batteries provide cordless freedom to clean anywhere. With a fuel gauge to indicate battery life, there is no need to run out if juice mid way through your clean. It will easily transition from carpet to hard floors and the patented WindTunnel Technology creates channels of suction to lift and remove surface debris and deeply embedded dirt. The extreme recline handle enables you to reach under furniture and the edge cleaning bristles remove dirt, dust and pet hair up against those hard-to-reach edges. However, this is essentially a light and flexible upright cleaner, so it does not convert into a handheld one and is a bagged cleaner. Both these are cheaper than the Dyson, in particular the Hoover model. There is a reason why the Dyson Cyclone V10 is rated highly, it’s effective. This vacuum cleaner has gathered accolades from users all over the globe. With all the Dyson V10 models, you get to enjoy the full advantages of a stick vacuum cleaner and which model you choose, really does depend on your particular needs. The components of this vacuum cleaner are very easy to change and clean. There are no screws to undo in order to clean or change the parts. The convenience, quality and performance come at a price, but our serious research showed that if you want a very effective and convenient vacuum cleaner, give the Dyson Cyclone V10 model of your choice a chance.